A woman was walking home in the West Roxbury neighborhood of Boston, Massachusetts, when she saw something hidden in the bushes. 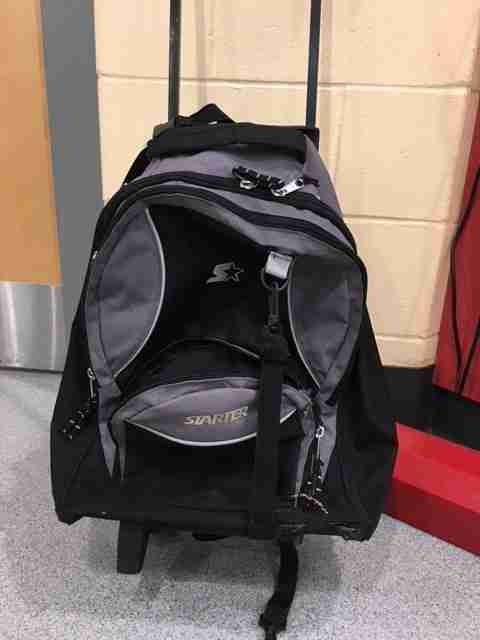 As she approached to get a better look, she saw that the object was a black, zip-up roller backpack. It seemed odd that such a nice bag would be left alone, half-concealed, where anyone might pick it up. Curious, the woman got closer to the bag — and that’s when she saw it wiggle. It quickly became clear that this wasn’t an ordinary piece of luggage — something or someone was trapped inside. 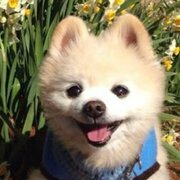 The woman unzipped the backpack and a frightened chocolate Pomeranian peered out at her. 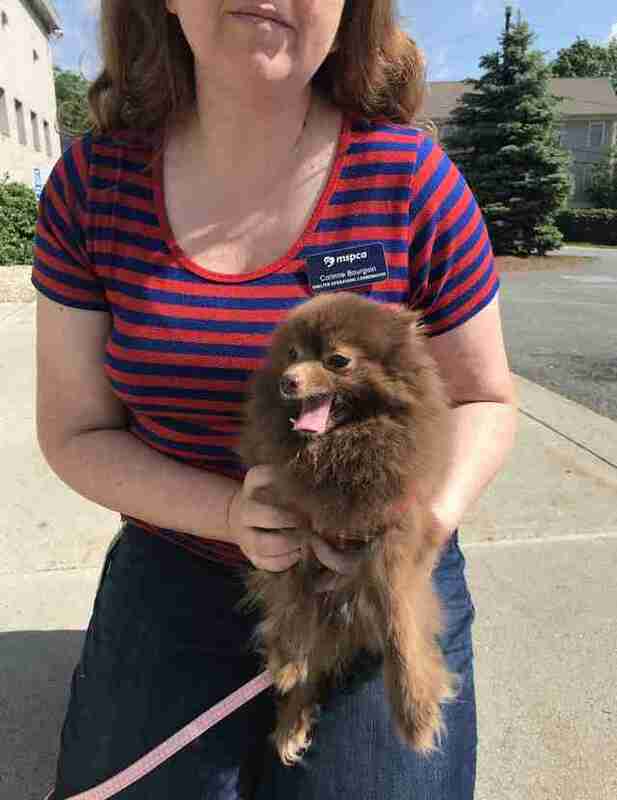 Unsure how long the dog had been on her own, the Good Samaritan raced the trembling animal to MSPCA-Angell, a nonprofit animal rescue organization in Boston. 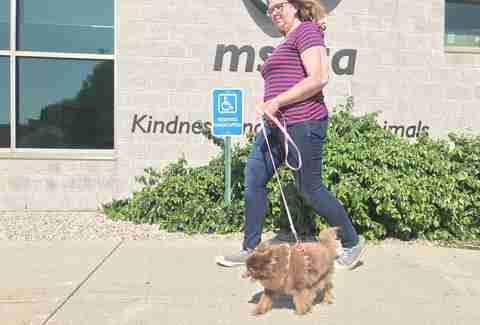 The little dog had no collar to identify her, so shelter staff scanned her for a microchip. While the scan was positive, it offered no further information on the abandoned dog’s owners. Since the little dog had no name or home, rescue workers named her Jan, after JanSport, the brand of bag in which she was found. And as word of her strange rescue spread throughout the organization, Jan soon became the most popular dog at the MSPCA. 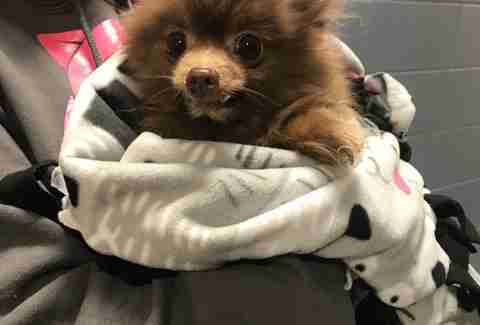 No one could understand why such an adorable little dog would be left for dead under a bush. And a veterinary exam revealed that, other than age-related dental issues and minor hearing loss, Jan was surprisingly healthy. Jan seemed to get along with everyone she met at the shelter, displaying her easygoing nature around other dogs, cats and small children. MSPCA adoption workers knew that the special senior had quite a few people interested in adopting her, but wanted to be sure that Jan’s next home would be a perfect match. When the mother of one adoption center worker visited Jan, it became clear that she was the perfect person to meet the loving little dog’s needs. 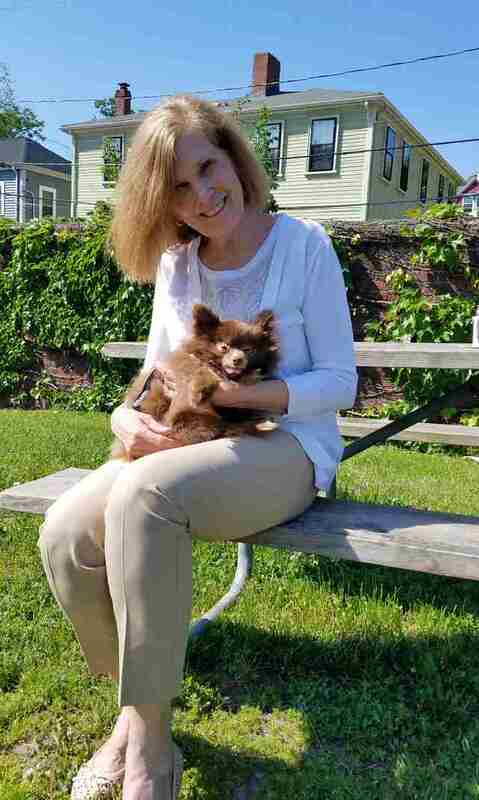 Judy Armour, a retired art teacher who lives in Bridgewater, Massachusetts, has plenty of time to spend with the affectionate pup — and Jan couldn't be happier to have a home. Jan gives her new mom plenty of cuddles throughout the day and knows she’ll never be alone again. To help dogs like Jan find homes, you can make a donation to MSPCA-Angell.